Last week I talked about there being at least 4 types of employees when it comes to career goals. When asked for help with professional development my first question is “What do you aspire to in the future?” Or, “What are your career goals?” The most frequent response (other that wanting to be an SES) is “I don’t know”. I think of this employee as The Drifter. I’ve discussed this response with others to get more insight. I’ve sometimes heard The Drifter is a function of the new generation. Or, it’s those Millennials again. Having lost my own focus in my career at a few points – becoming a Drifter – I can assure you generations is not the whole answer. Whether you’ve come to this page as an employee wondering how to develop yourself or as a supervisor unsure how to develop your employees, we offer some answers over a series of posts. I’ve also offered professional development for The SES-Hopeful, The Satisfied, and The Climber. This type of employee can be the most challenging, the most fun, and the most ‘risky’ to develop. Drifters are a challenge because nearly anything is an option so it’s hard to know where to start d. They are also the most fun to develop because they’re the most likely to grow and change. There’s little that’s more satisfying than knowing you’ve helped someone figure out their next steps. Depending on what kind of leader The Drifter works for, they can also be the most ‘risky’ to develop. There’s a solid ‘risk’ that when The Drifter figures out what they want to do – it may mean a different job. Among The Drifters I see at least two sub-types. There are those who are drifting because are new to the Federal government and aren’t sure what their options are yet. 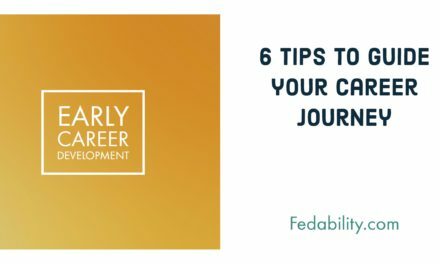 And, the closely related second sub-type are those who have never thought about having career goals – but rather what job they have right now. They tend to take a new job when one becomes available – but not because they necessarily sought it out. The exciting thing about being new to government is just how many different kinds of jobs that are available. If you are new to government I’d recommend taking a detail or a rotation. Details and rotations are excellent ways to learn more about different functions within the government without committing to a new job. Admittedly, agencies differ in how frequent or how willing they are in allowing details and/or rotations. However, if you are in an agency that supports them, find ways to take advantage of them. It should go without saying that you should have spent 6-12 months in your position before asking to detail. It’s not fair to ask a supervisor to let you go when you’ve not learned your current job. If you are the supervisor of a Drifter, I’d recommend you suggest details/rotations for their professional development. For the sake of employee engagement and satisfaction it’s important to let the employee learn and try new things out. Best case scenario they come back with new ideas and a broader perspective. Worst case, they don’t return but you have an expanded network into other agencies/areas. Further, you’ll have space on your team to find someone new who’s excited about the work you do. Cross functional working groups are another way to learn about opportunities in the government. These cross functional working groups will expose you to different parts of your own agency. And, if the working groups are across agencies you’ll have the added bonus of learning about other agencies. Finally, if you are new to Government and early in your career, I recommend taking a new job every 3-5 years. It will help you stay fresh. Open you up to new opportunities. And, if you’ve started to get the SES-Hopeful bug you will have set yourself up well to develop those skills too. I had a coaching client that was in this situation. She was very successful in her current job and was facing a couple of career cross roads. The short of her crossroads was: detail, new job, or go back to school. This client admitted that she’d never really sought out her next job. Each position she took was one that ‘fell into her lap’ and she accepted. She acknowledged that she’d been very lucky to have gotten to where she was. What’s important to you? It may be important that you having time at home. 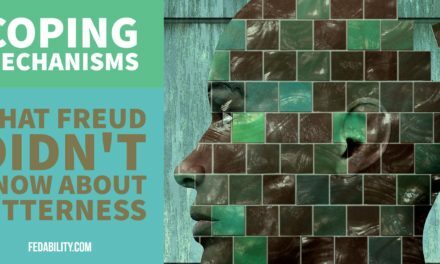 Perhaps it may be important to you that you have autonomy. What are your ‘no-go’ characteristics of a job? For instance, too much travel. Are there activities you are good at but dread doing? Once you have those answers, I find a mentor who works in areas that are of interest to you. Or, work with a career coach that has a good understanding of the federal government to help think through options. And, similar to they Drifter Type 1 advice, I recommend details, rotations, and cross functional work groups. If you are the supervisor of a Drifter, try asking your employee some of the questions above. Listen. Be a coach to them to help them figure out what is a good fit for them. Encourage them to participate in a mentoring program if your agency has one. And, if your agency doesn’t have one, identify someone you respect and ask them if they’d mentor your employee. 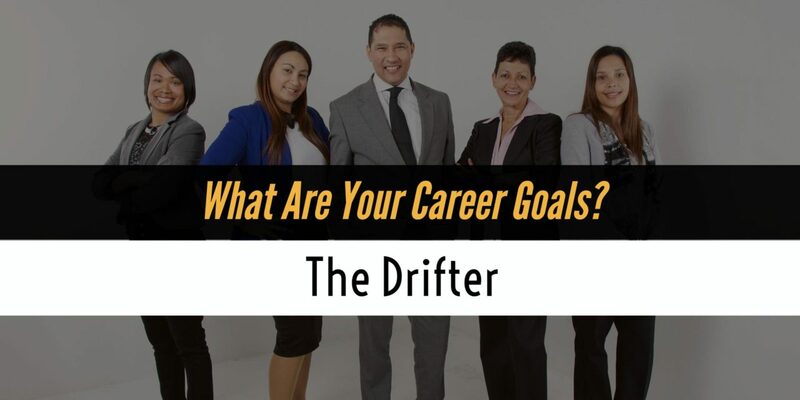 Regardless of which type of Drifter you are, I hope you have some new ideas to explore your career goals. Not a Drifter? 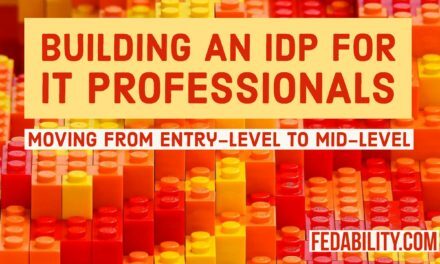 Check out other posts on professional development for The SES-Hopeful, The Satisfied, and The Climber. NextSatisfied with career: Do you still need goals? 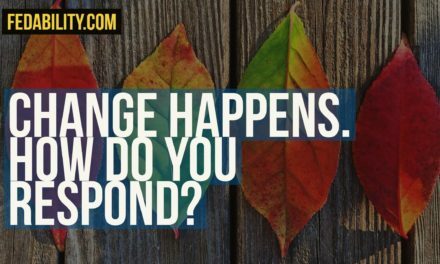 Change happens: How do you respond?